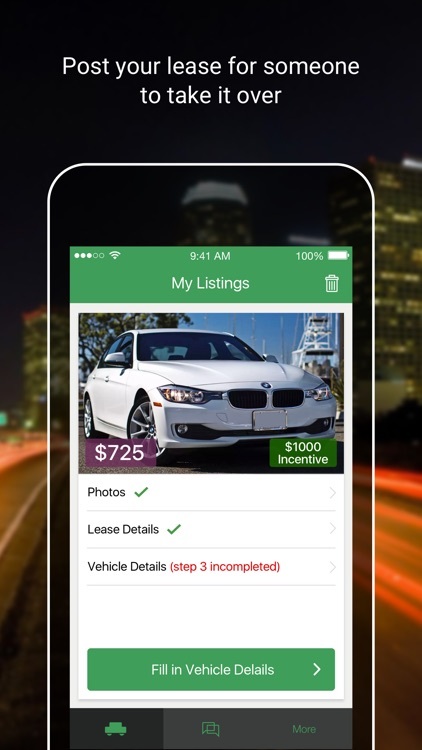 Shopping for used cars and new cars has never been easier with the help of these apps. 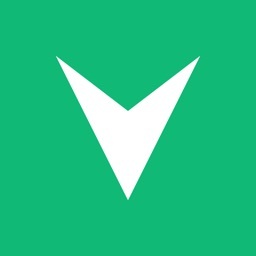 Get reviews, ratings, specs, and features on different makes and models. 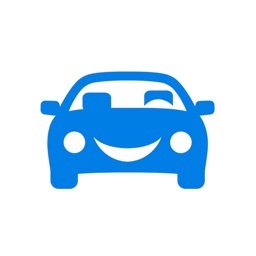 You can even figure out a monthly lease or payment options to help you find the perfect vehicle for you and your family. 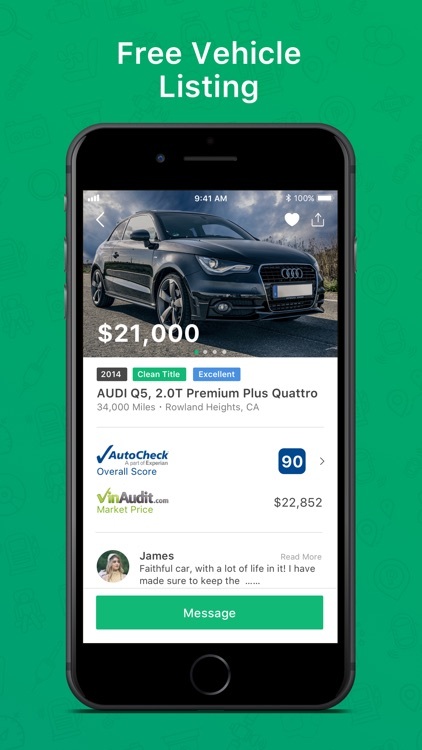 TrueCar lets you see what others have paid for the car you want, and it's a great first-step in negotiating a reasonable price for your dream car. 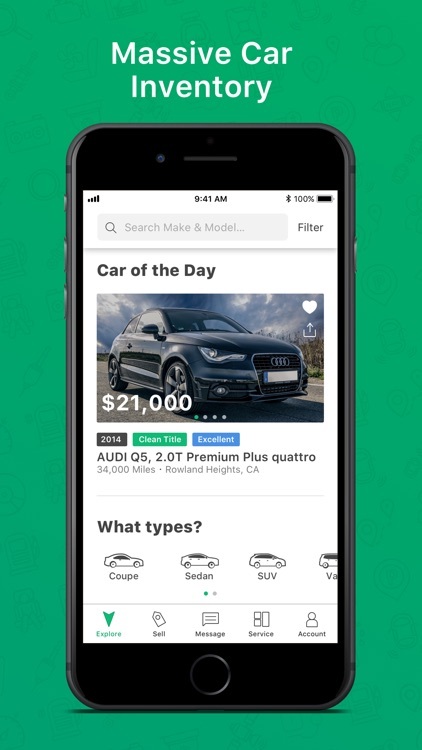 Cars.com can be used anytime during the car search process, no matter if you’re just beginning or have already set foot on the car lot. 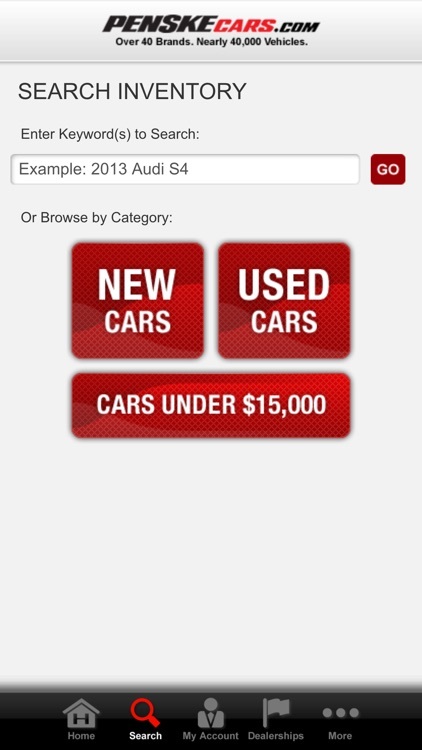 Access one of the best car sites around on your iOS device. 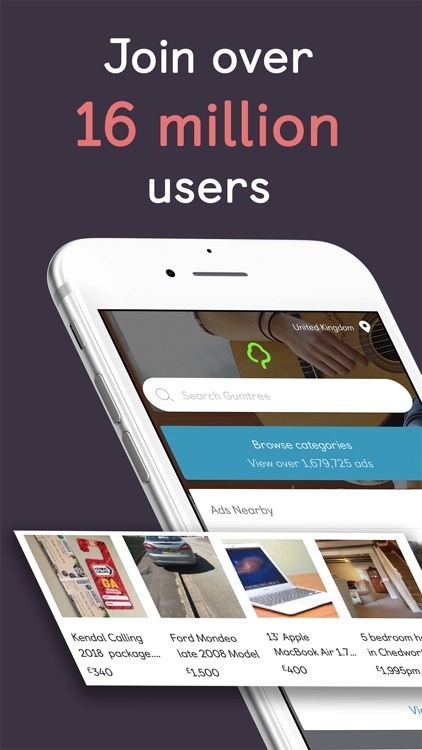 Buy & sell near you! 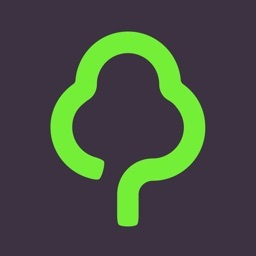 Whether you’re selling furniture or looking for car parts, there’s something for everyone at Gumtree. 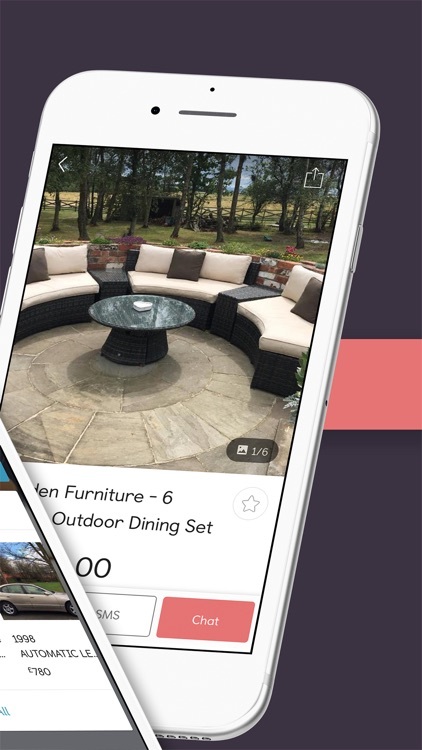 Find everyday items for sale and save with local deals. 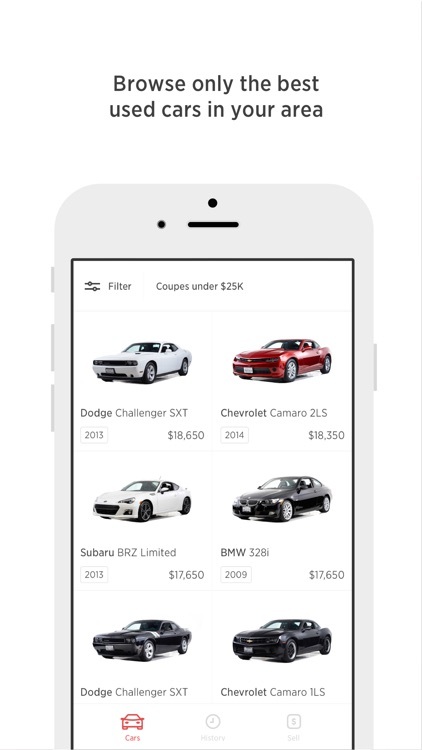 CarSoup’s iPad/iPhone app makes car shopping easy and fun! 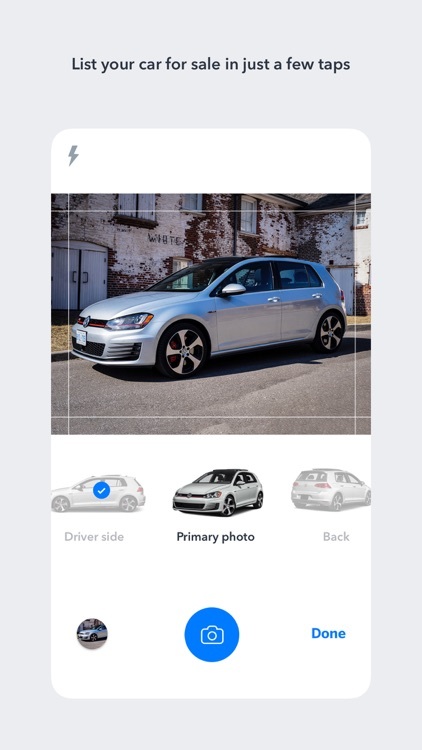 Browse, zoom, and swipe your way through beautiful full-screen photos of over 6.5 million new and used cars. 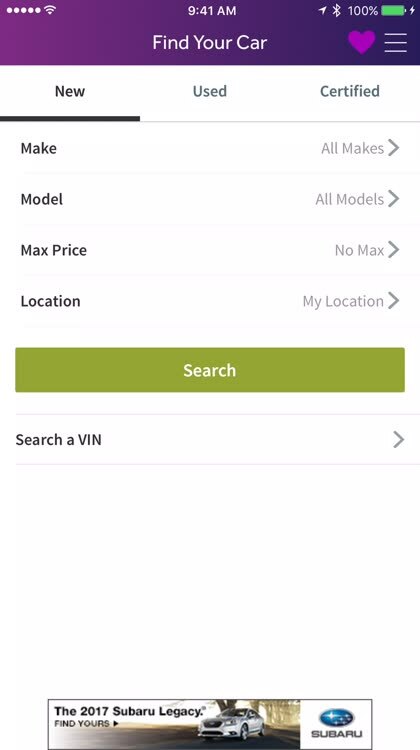 Narrow your search based on popular features, save your favorite vehicles with a single tap, and contact sellers directly from the app. 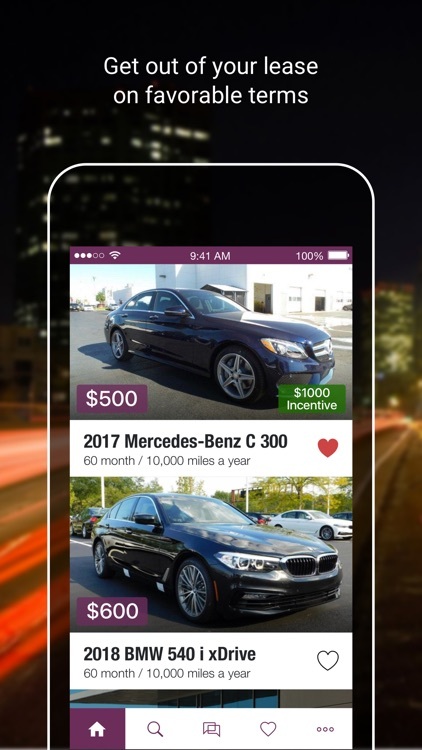 Find, Buy & Sell your used car. 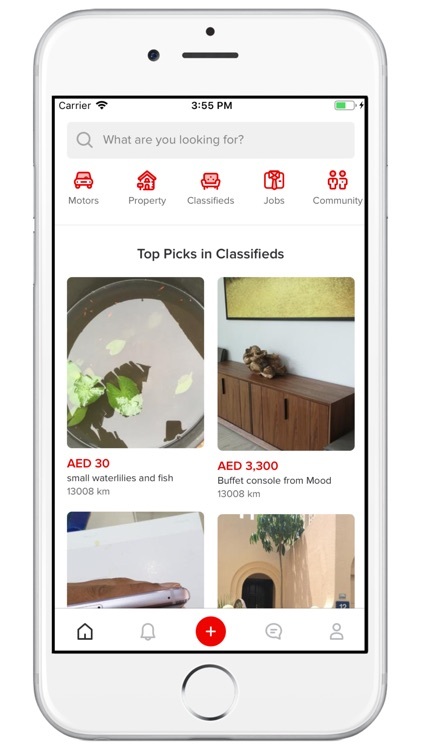 List your car on Hiveel and hear from interested buyers. 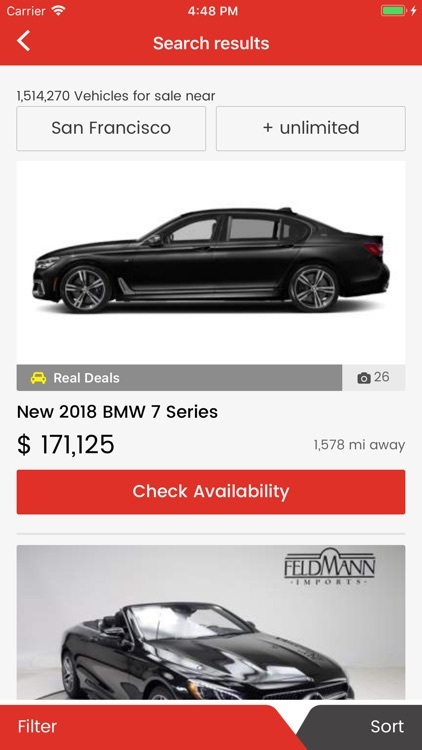 Browse cars for sale on Hiveel and​ shop the best deals near you on popular brands and body styles. 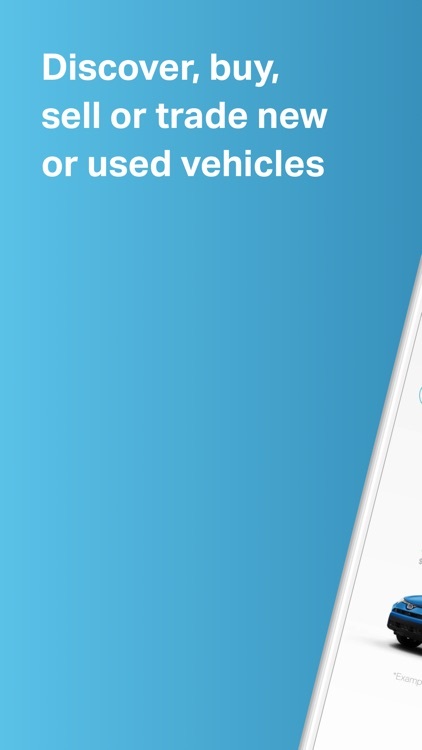 -List your used car on Hiveel in 1 minute. 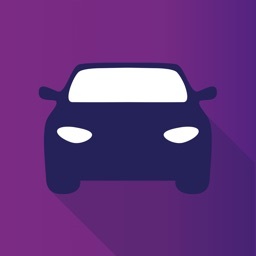 Don't need a car or want to get another - transfer your car lease to stop paying every month! 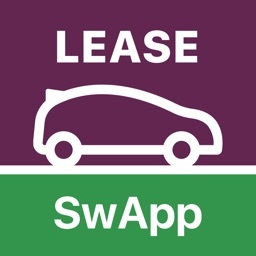 You have leased Toyota and want to drive Infiniti - swap your lease! 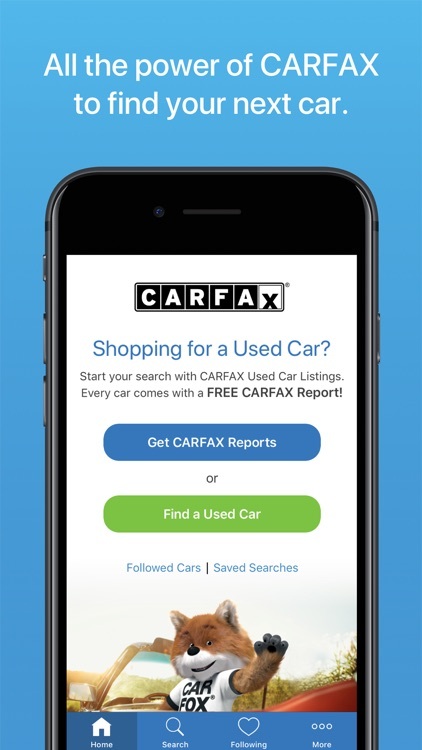 New from CARFAX: Search millions of used cars for sale from over 28,000 used car dealers nationwide! 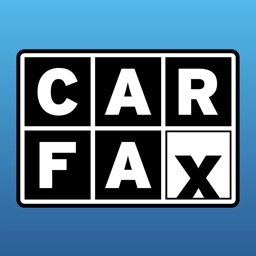 CARFAX – Find Used Cars for Sale can help you shop for a great used car. 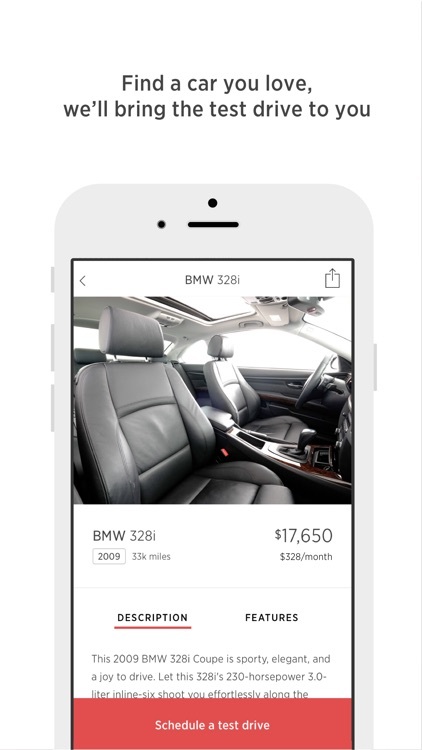 Plus, every car listed comes with a FREE CARFAX Vehicle History Report. 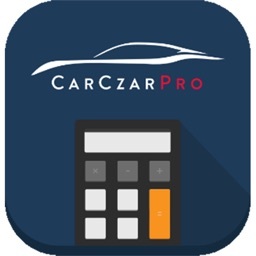 Car Czar Pro Car Loan & Lease Calculator app for consumers helps guide car buyers during complete auto loan and leasing negotiations so they don't overpay for ANY aspect of the car purchase. 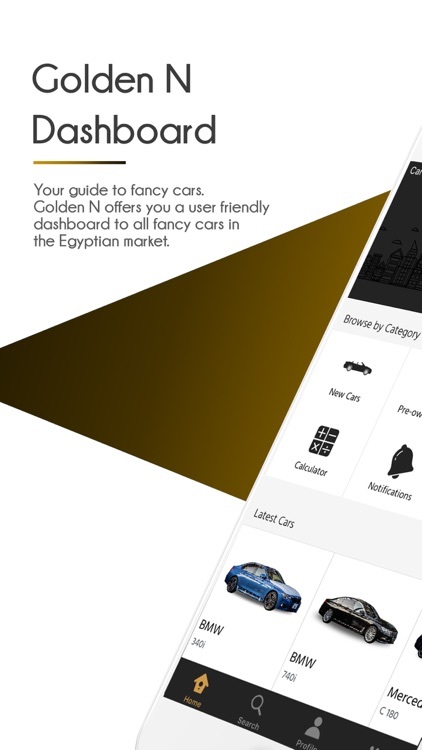 If you're looking to get a new (or used) car or just want to sell yours, this is the gold standard guide you need. 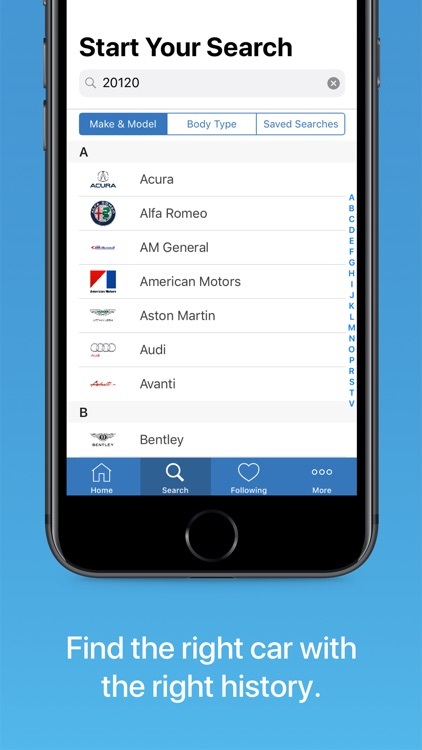 With the PenskeCars.com app, finding your next car has never been easier. 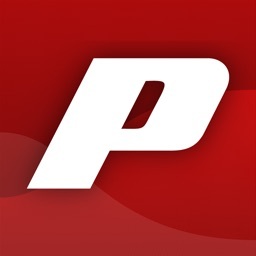 Just one click on your iPhone or iPad and nearly every vehicle from Penske Automotive Group’s U.S. dealer network will be in the palm of your hand. 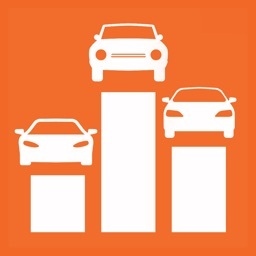 Alba Cars allow you to buy Car of your dreams at the most attractive prices in the market. 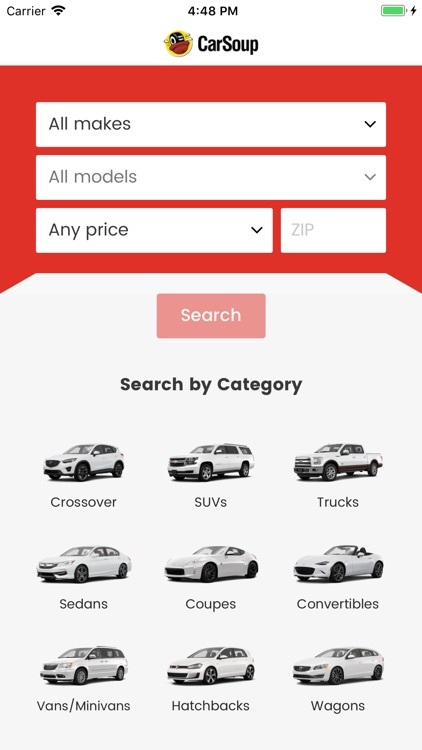 Now you can browse large collection of Cars on one place and look for your desired Car. 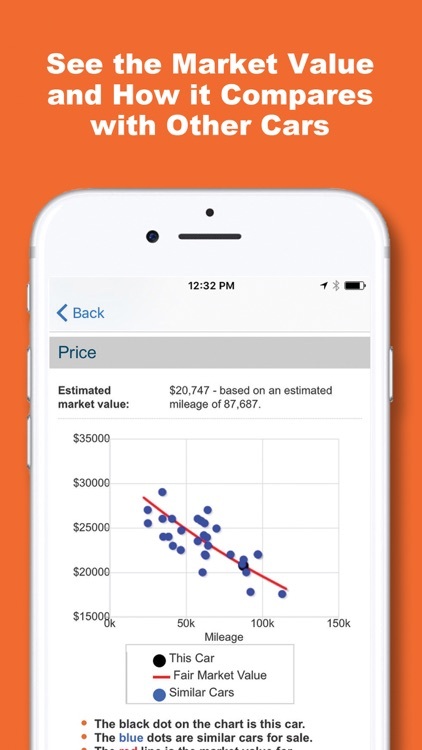 In Alba Cars App, Car prices keep falling and you have the chance to reserve your dream Car at the price you want. 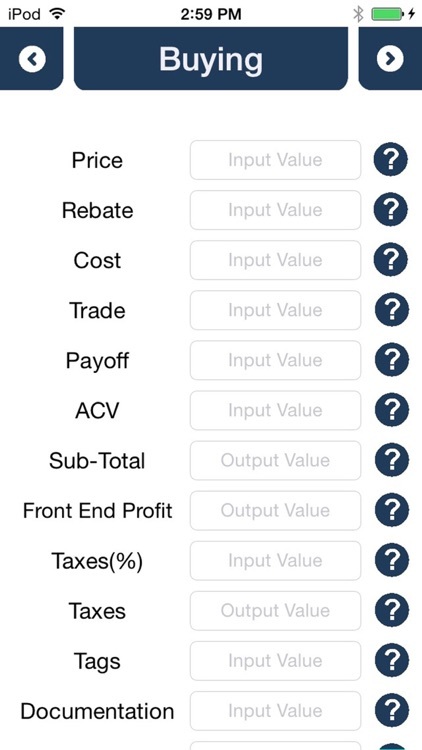 You will know when the price is going to drop Again as the live timer keeps you informed about Time left until the next price drop. 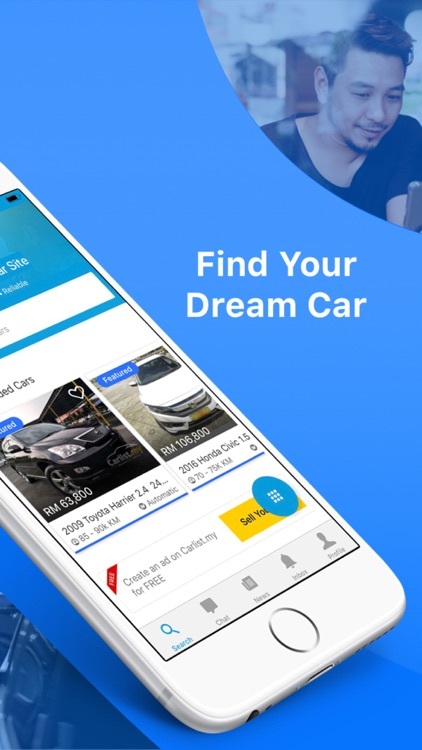 Buying Car is the easiest part of this App, you can view Car details, see images of the Car, view detailed Car Inspection report and buy the Car in few simple and easy steps. 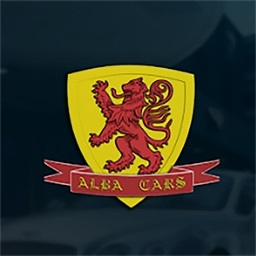 Alba cars also allows you to Sell your own Car and buy exclusive Car Accessories at a great price. 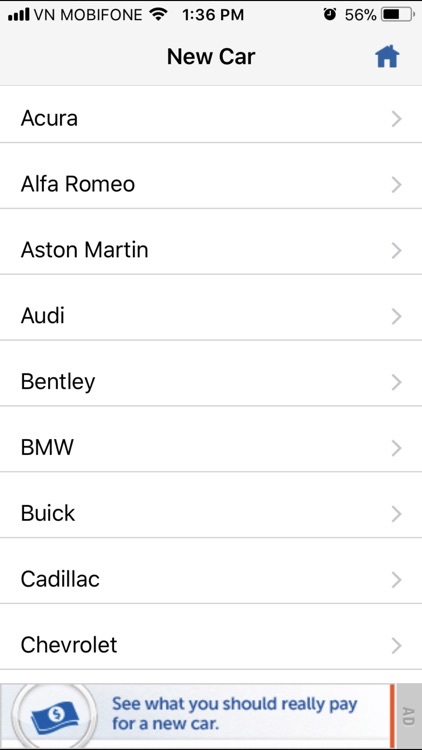 1) You can easily tap on Car Stock option and browse wide range of Cars. 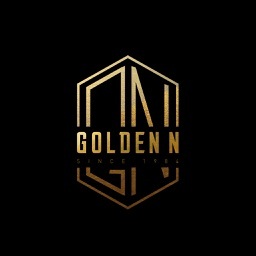 For each Car you will be able to see Car Make, Model Year and Price along with monthly installment and Down payment. 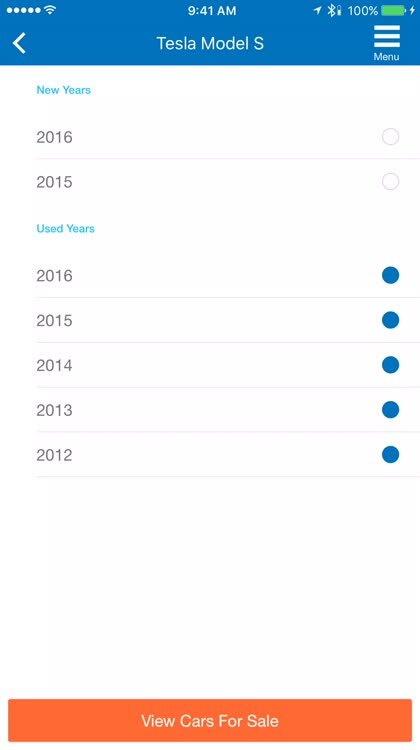 2) You will be able to tap on a Car, view its Images and see Car Description, Exterior Color, Interior Color and Mileage Done. 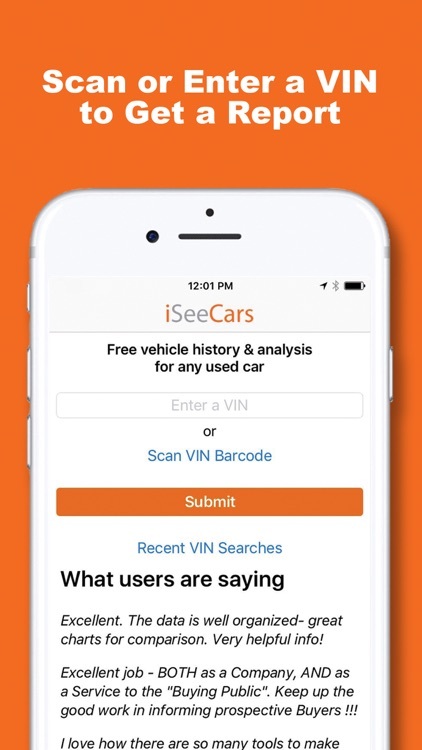 3) For each Car you will be able to view Car Inspection report which will allow you to view detailed Car information and past history of the Car. 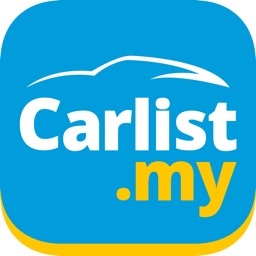 4) To reserve your Car you may tap on Reserve Car button, you will be navigated to next screen where you may pay advance if applicable. 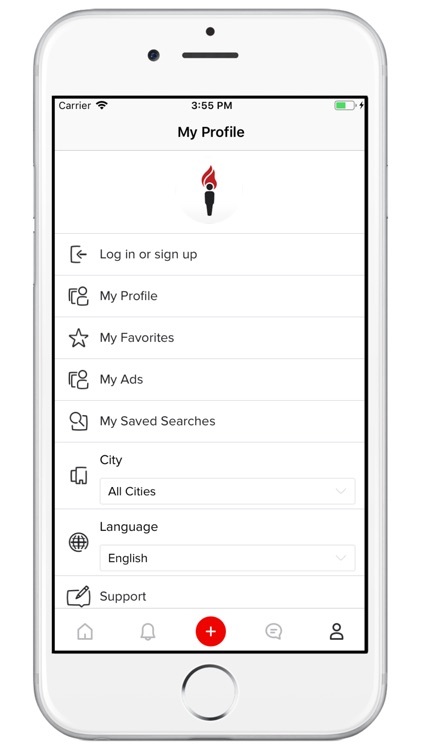 5) You can also contact Alba Car staff member to ask any question or see location on the map and find out where the Alba showroom is located. 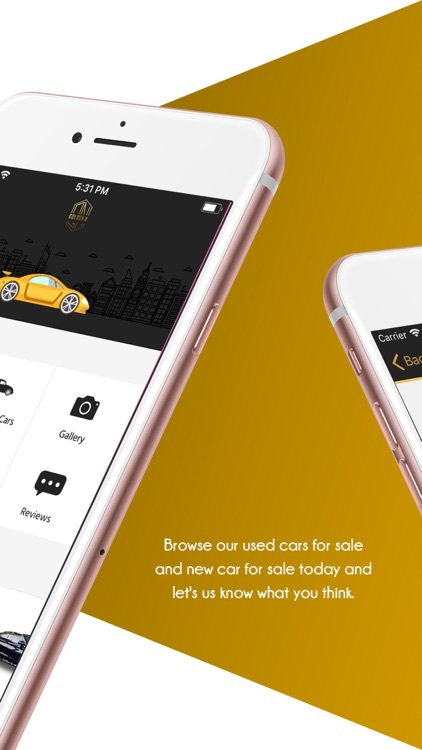 6) If the advance payment is successful the car will be successfully reserved for you and you can visit Alba Cars anytime, the Car will be handed over to you. 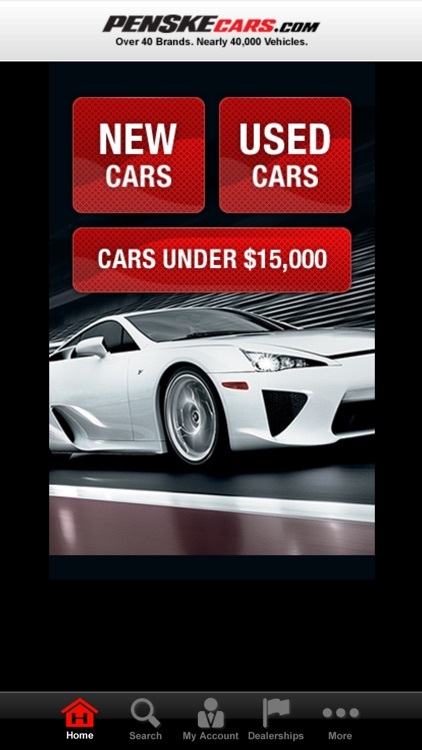 1) You can tap on Sell Car option on the main home screen. 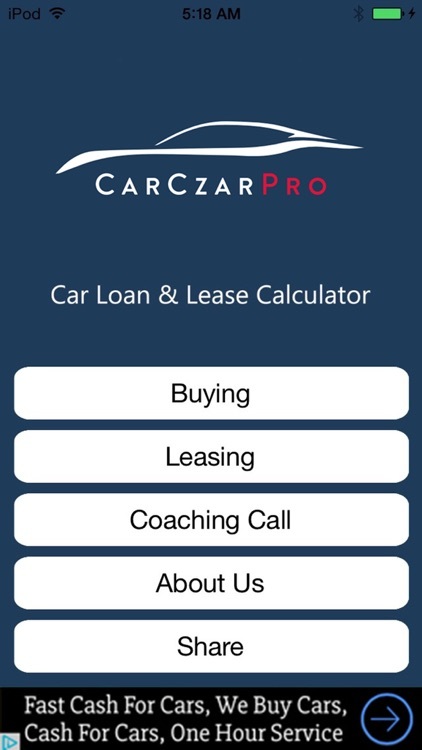 Here you may provide all the necessary information of the Car you want to sell such as Car make, model, color and Year along with other information such as mileage done. 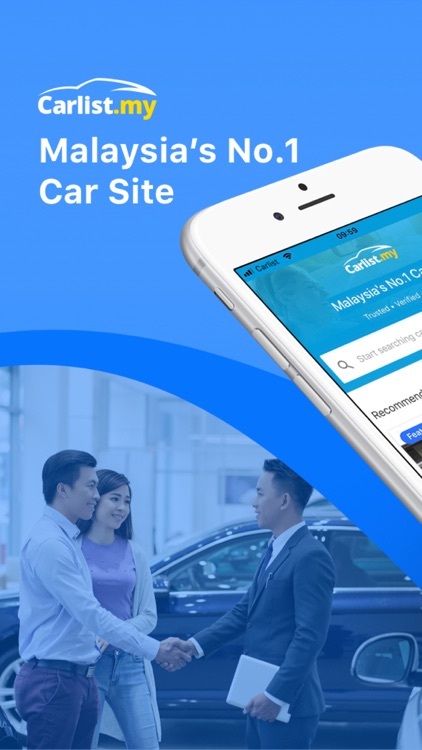 Designed to deliver a remarkable car buying experience! 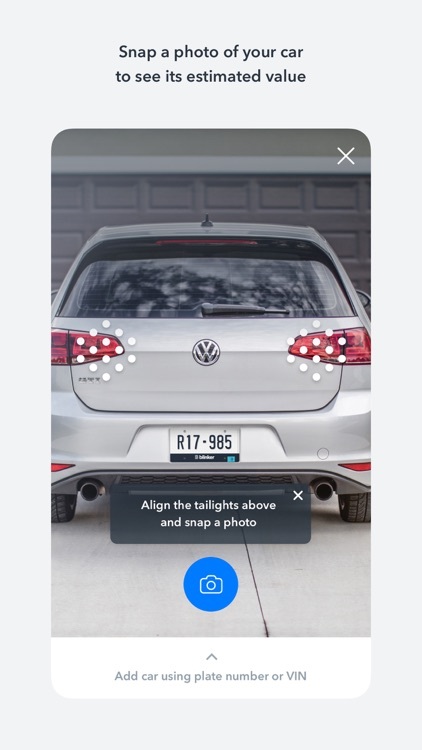 The Wheels2Web application works in conjunction with automotive dealers showcasing their vehicles using the Wheels2Web marketing licence plates. 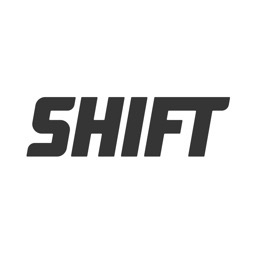 This application will allow you to scan the QR code from each plate and instantly obtain a detailed vehicle showcase. 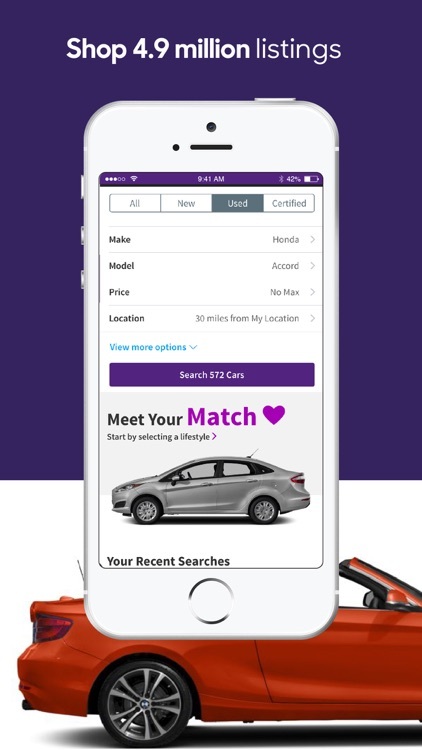 You will be able to save your favourite vehicles, search the dealer's complete inventory, page a sales person to your location, and even propose offers – all from your mobile device. 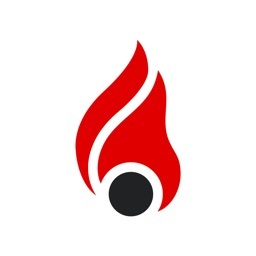 The application is lightning-fast and easy to use. 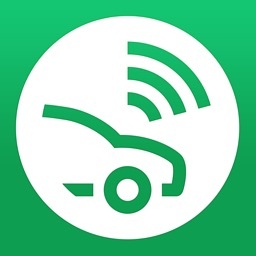 Automotive dealers powered by Wheels2Web.com are committed to brining you the very best customer experience! 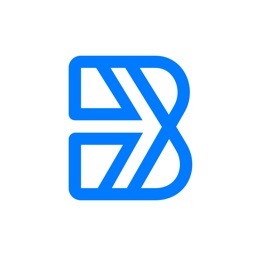 Welcome to the new app for Pathway Hyundai, the Capital Region's most established Hyundai dealer, with our beginnings rooted as Ottawa's first Hyundai dealer in 1983. 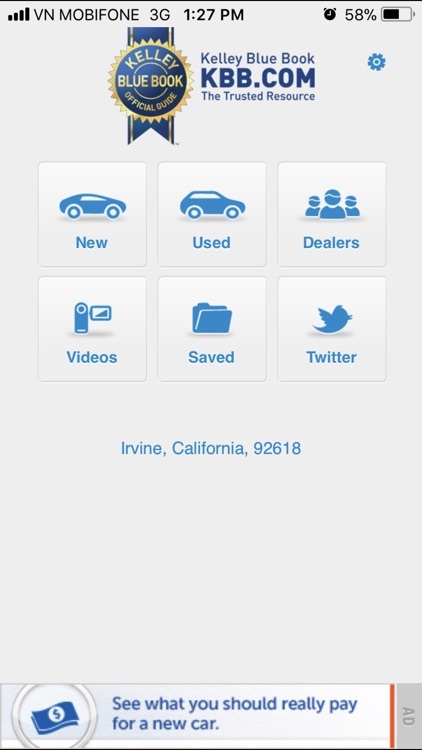 With this app, you can quickly and easily book service appointments or browse through our new and used car inventory. 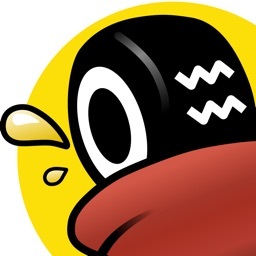 In 2002, Greg Stewart purchased Acacia Motors, soon re-named the dealership, and moved it to its current location on 1375 Youville Drive, in Orleans, Ontario. 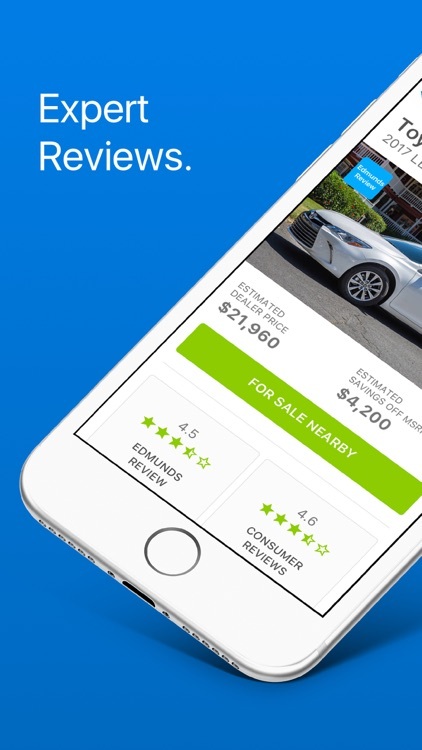 The entire Pathway Hyundai team is dedicated to providing consumers with a new- or pre-owned-vehicle buying or leasing experience that will create a lasting relationship. 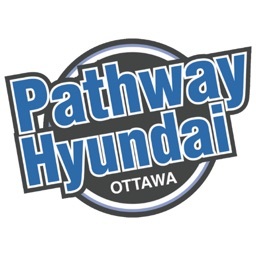 Pathway Hyundai strives to have the largest inventory of new and pre-owned Hyundai vehicles in the Ottawa region at all times. 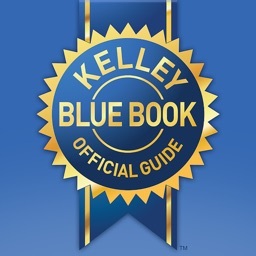 The Pathway Hyundai Service Department is staffed by Hyundai factory-trained technicians who use only genuine Hyundai parts. 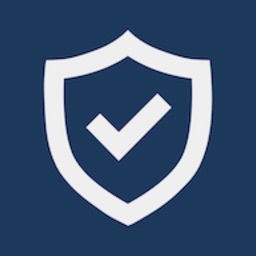 Whether you need genuine Hyundai accessories or parts, the Pathway Hyundai Parts Department maintains a large inventory to ensure you?re getting the right item. Discover the Pathway Hyundai difference.